All New Hyundai Elantra - They must be joking! Submitted by peter on 4 December, 2009 - 05:16. 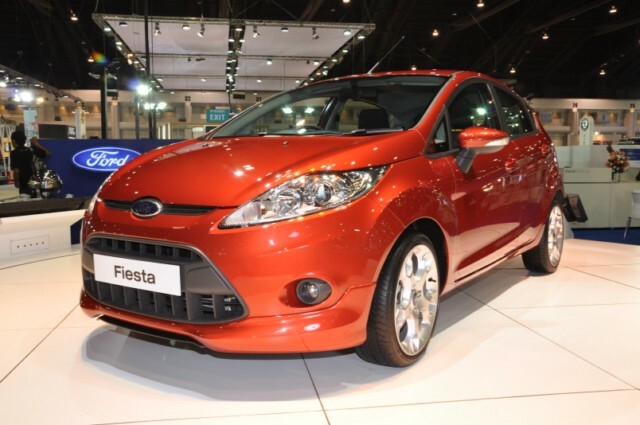 The 2009 Thailand International Motor Expo is underway, and sales results from the first day have been tallied. Overall the results aren't exactly fantastic with a mere 931 cars sold, but it's early days with the show running until 13th December. Read on for the highlights from the first day of sales, complete with a few images. Mitsubishi, with 64 sales, was the only other brand to have moved more than 50 vehicles. 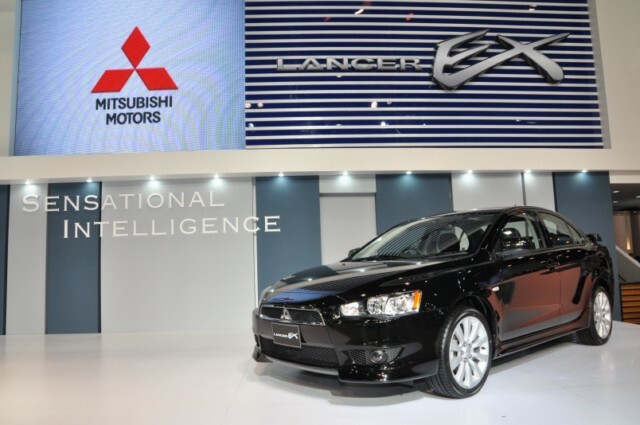 No doubt helped by the recent launch of the Lancer EX. The Lancer was long overdue for a refresh. Hyundai might well be pleased with their 34 sales. Likewise BMW did nicely with 24 cars which is not at all bad for a premium maker, but Isuzu with just 45 units, and Nissan with just 23 will probably be hoping for better. That rounds out the numbers for the mainstream brands. After that things become a very mixed bag. Probably the most interesting of the bad results are Volvo with a 0, and Ford with only 12 sales, with even the new Fiesta not able to boost interest. Anyway, if these numbers get you all excited then you can get all the results each day on the Motor Expo Site. I won't be reporting on them again until the final totals are in sometime on the 13th December. If anyone has been to the show, comments would be welcome. Any good deals? 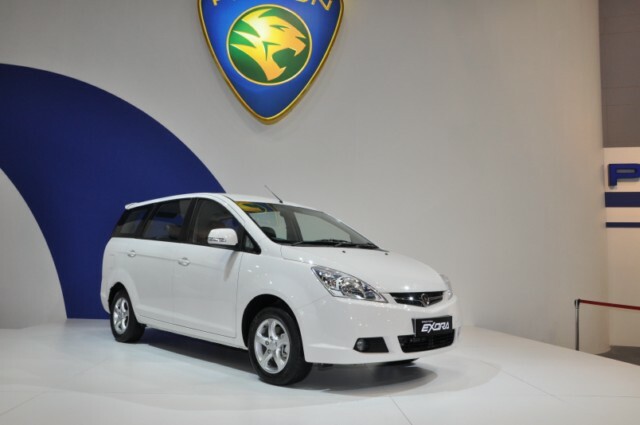 Why are Proton doing so well? Did the Volvo salespeople forget to bring their calculators? I'll leave you with this image from the lonely Volvo exhibit.